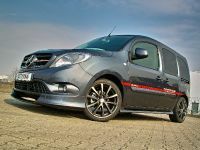 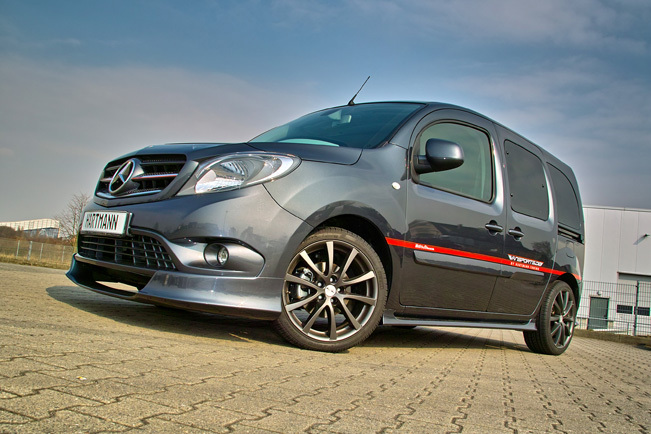 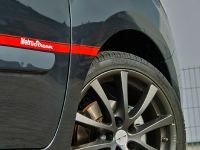 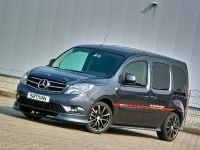 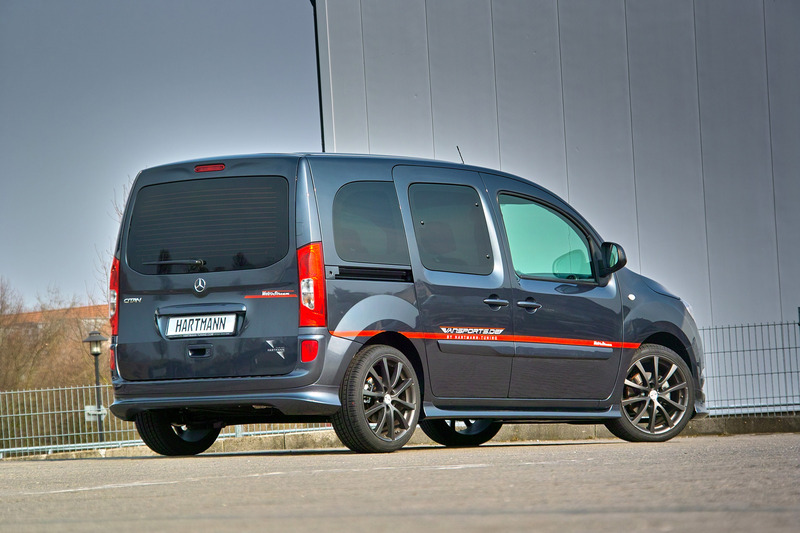 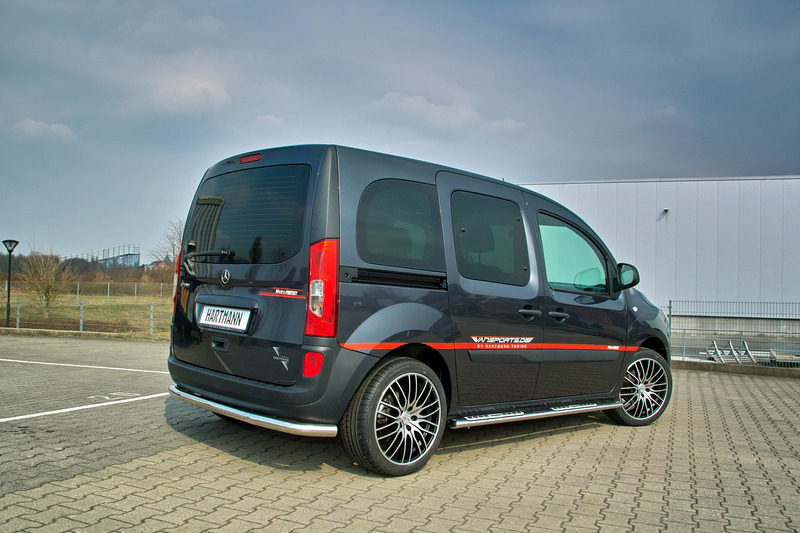 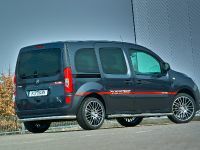 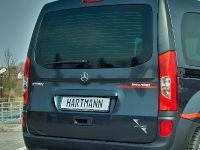 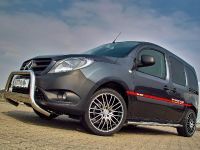 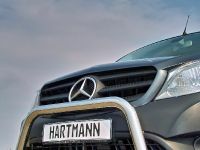 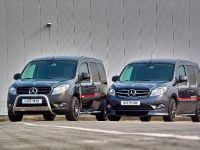 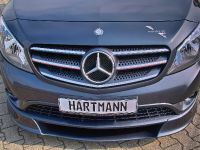 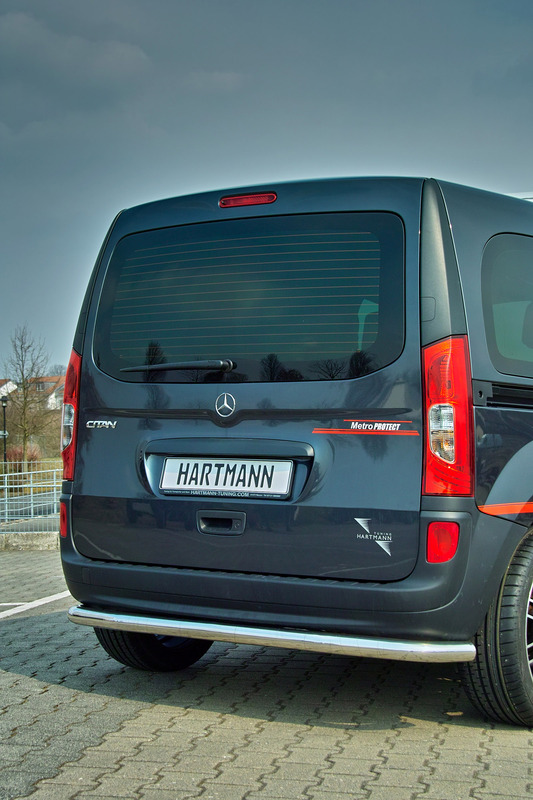 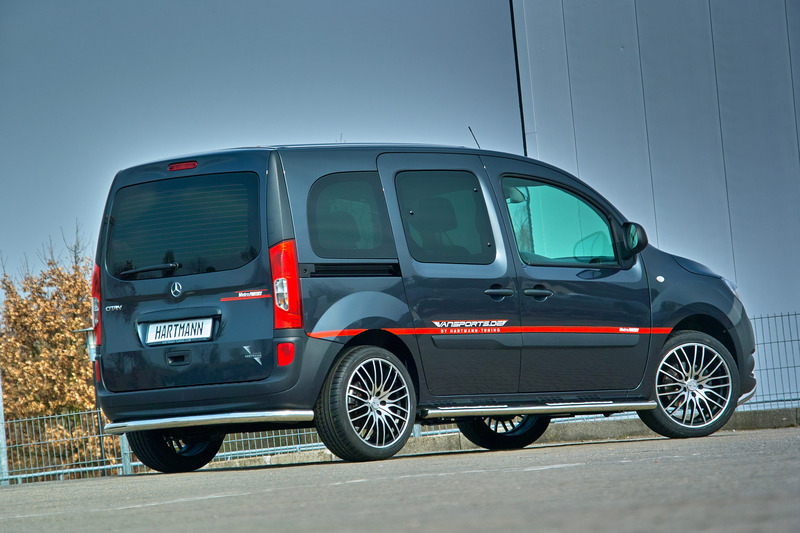 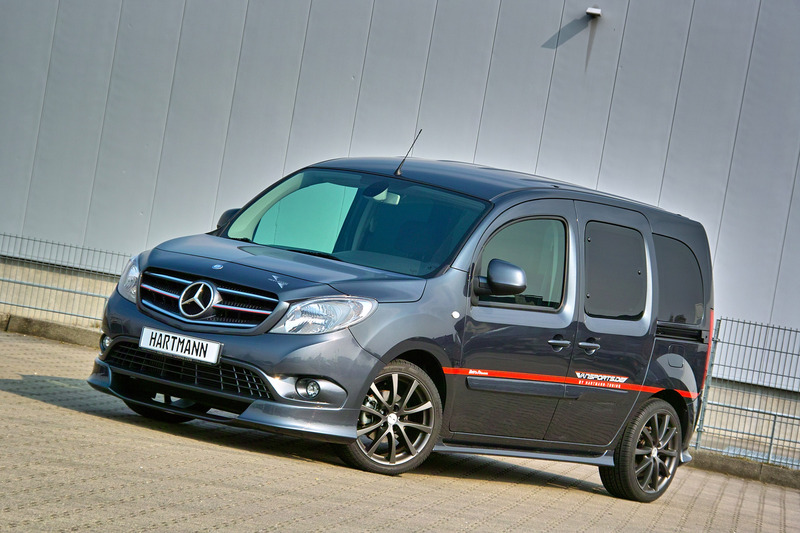 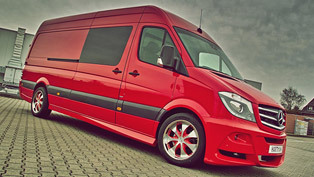 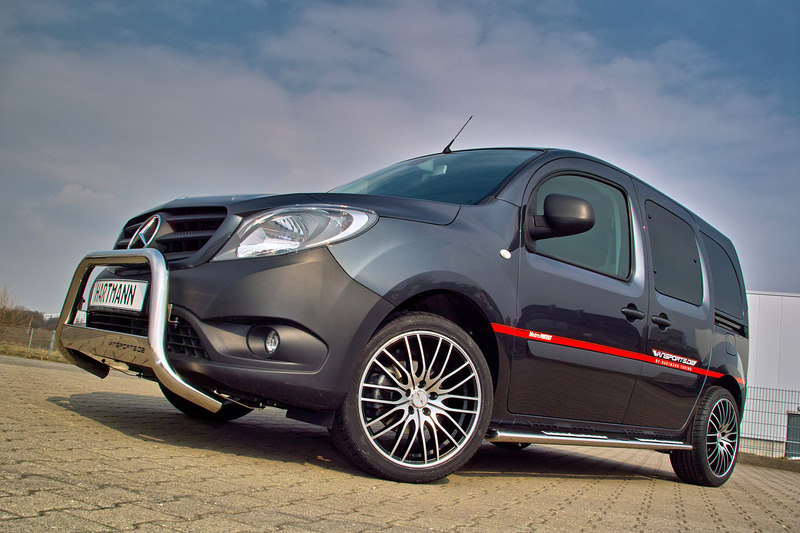 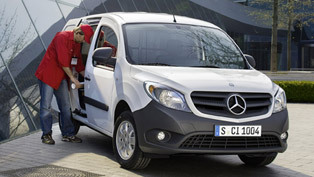 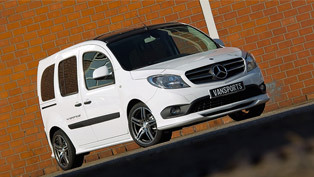 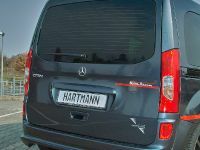 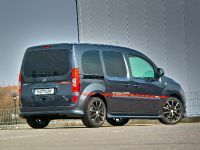 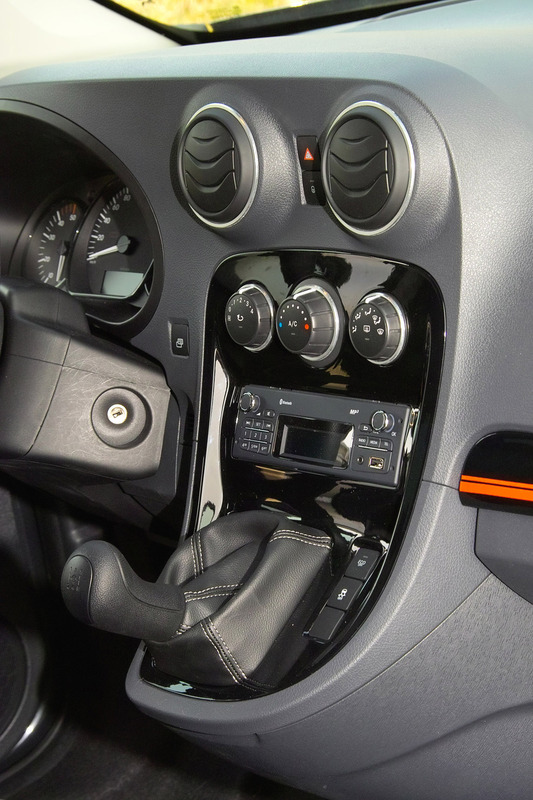 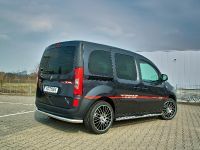 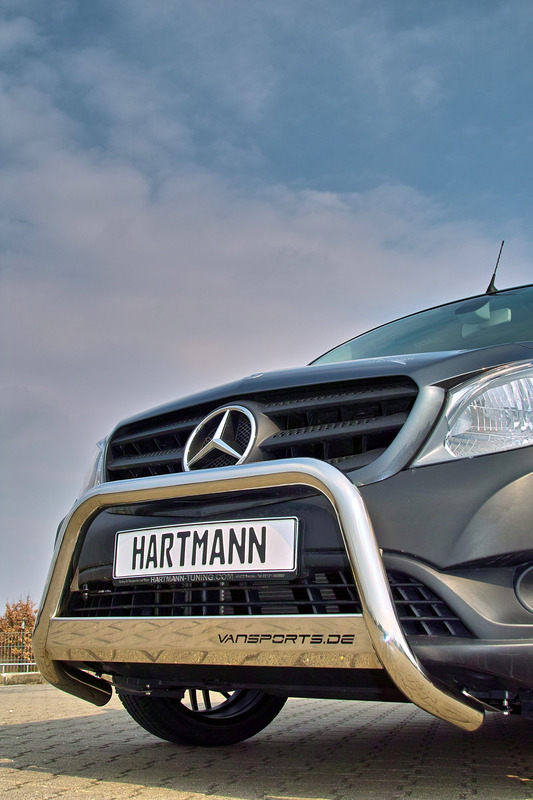 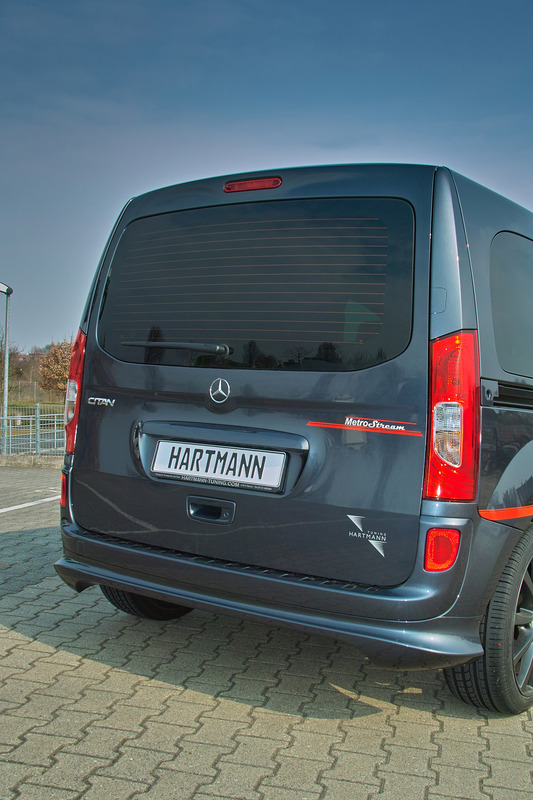 Hartmann Motorsport has announced their tuning package for Mercedes-Benz Citan. 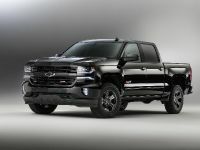 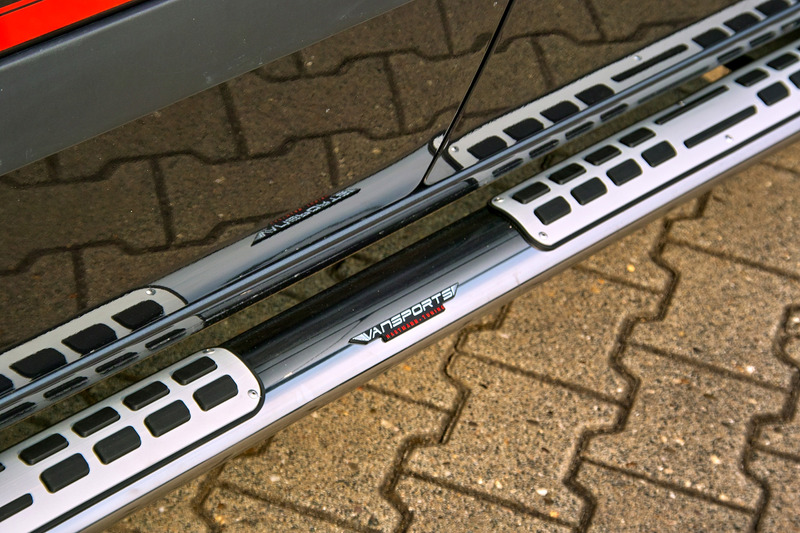 It is called MetroProtect, which includes guard-systems - front-guard, side-bar-set, rear bumper protector set. 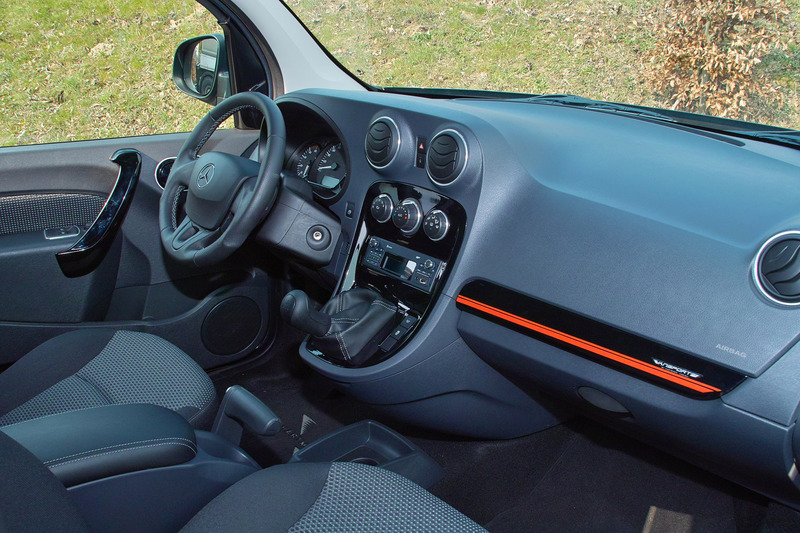 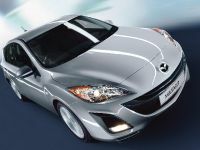 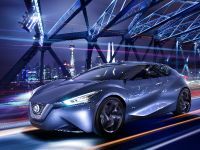 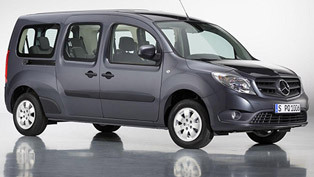 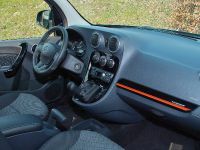 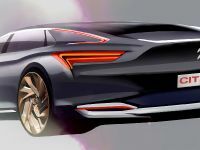 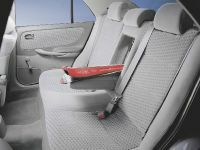 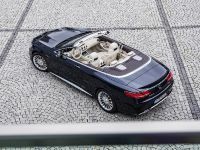 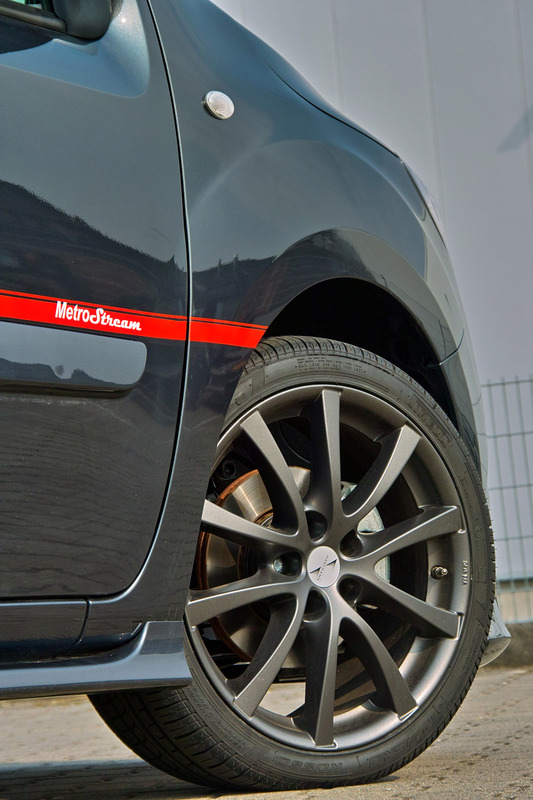 More sportily oriented drivers will be enthusiastic about the styling line "MetroStream". 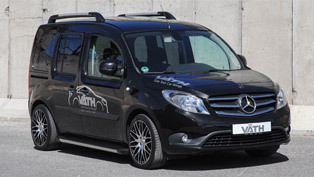 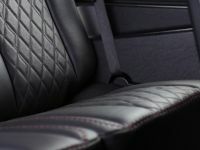 Whether MetroProtect or MetroStream – both VANSPORTS styling packages provide the appearance of the Mercedes Citan with more individuality and attractiveness. 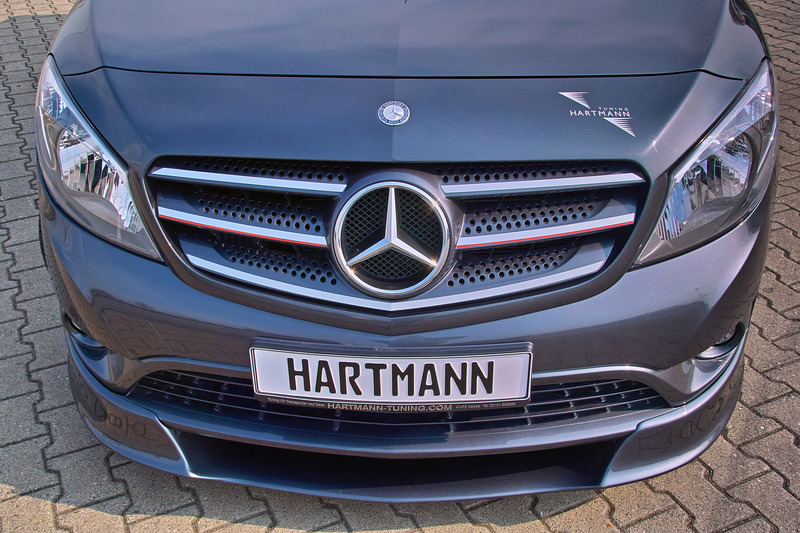 This program includes an exclusive looking grill and a spoiler set (front and rear) as well. 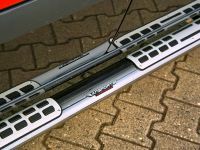 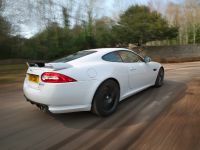 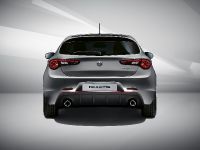 Also available are side skirts and a sport suspension with a lowering of the car of 25 mm front /rear. 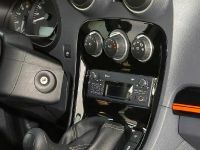 There is also an electronic accelerator pedal-kit, which optimises the response time of the engine.